Friday, May 3, 2013 — Anglers don’t want to wait to see standings and rankings. For Professional Anglers Association anglers, the wait is now over. 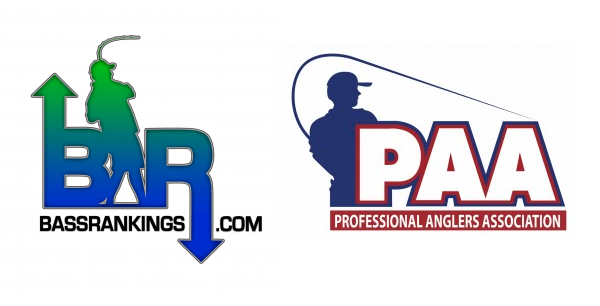 For some time, the PAA and Bass Rankings have been working together to track the PAA’s Angler of the Year standings and rank its anglers. That cooperation finally came together recently when the PAA launched the Rankings section on its website, FishPAA.com.